Margo is a natural-born teacher. Her style honors women’s creativity and compassion. 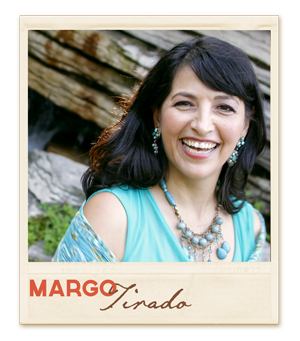 Margo has been walking with women through their grief, crisis, joy and life transitions for more than 20 years. As a speaker, she’s been known to get you out of your chair and into an activity that takes you to a new level. Her speaking style makes even the most challenging subjects simple to grasp. She is a Licensed Clinical Professional Counselor, trained Gottman Therapist and an International Board Certified Biblical Counselor. She maintains a private counseling practice in Hinsdale, IL. Currently she is transitioning her youngest child to college and dances Flamenco for fun. Ole!